This quote is from Konstanstin Stanislavski’s original manual, An Actor’s Work. 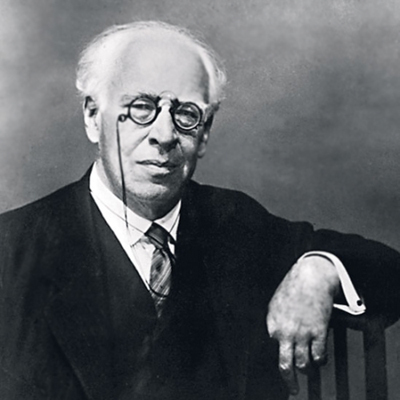 In it, Stanislavski speaks through the mouth of his fictional teacher, Tortsov, as he educates his pupil, Kostya, about acting with a purpose. Without complete concentration on the character’s purpose, the actor will likely take actions that are not realistic and believable. For example, how annoying is it to watch an actor cry without a purpose? The actor weeps and sobs and makes over-the-top gestures without truly buying into the purpose of the action of crying. If the actor truly concentrated on the character’s purpose, their cries might be more believable. In fact, the actor might discover that the crying, itself, is an unnecessary, over-the-top action, that does not fit the given circumstances.